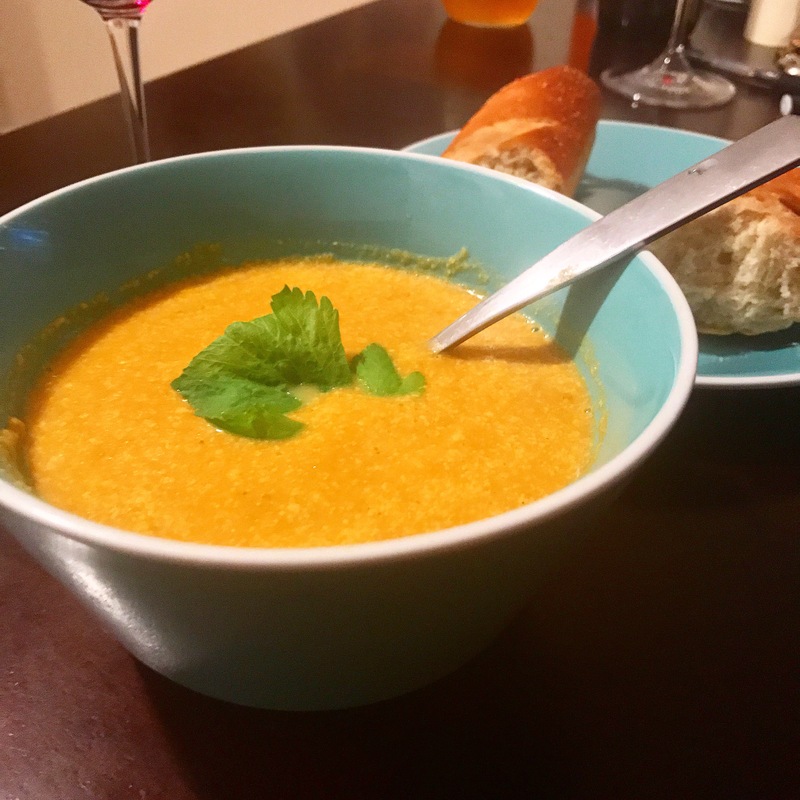 Take your leftover vegetables from the week and turn them into a zero waste soup! While an onion (or leek) is key for a base, the rest of the vegetables you can just wing based on what’s about to spoil in the fridge. 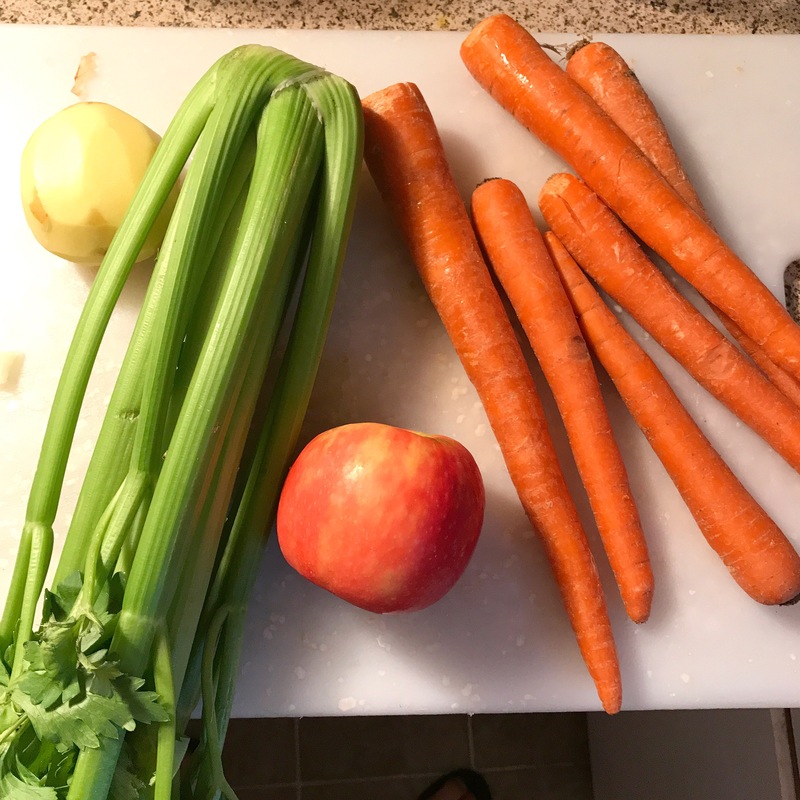 Carrots, celery, squash, beans, zuchinni, corn, really anything on hand can be added to your soup. The key is to start with a fat and an onion. Be it oil or butter, warm up over medium heat and add 1 chopped onion. Sprinkle with salt to sweat the onions and stir. 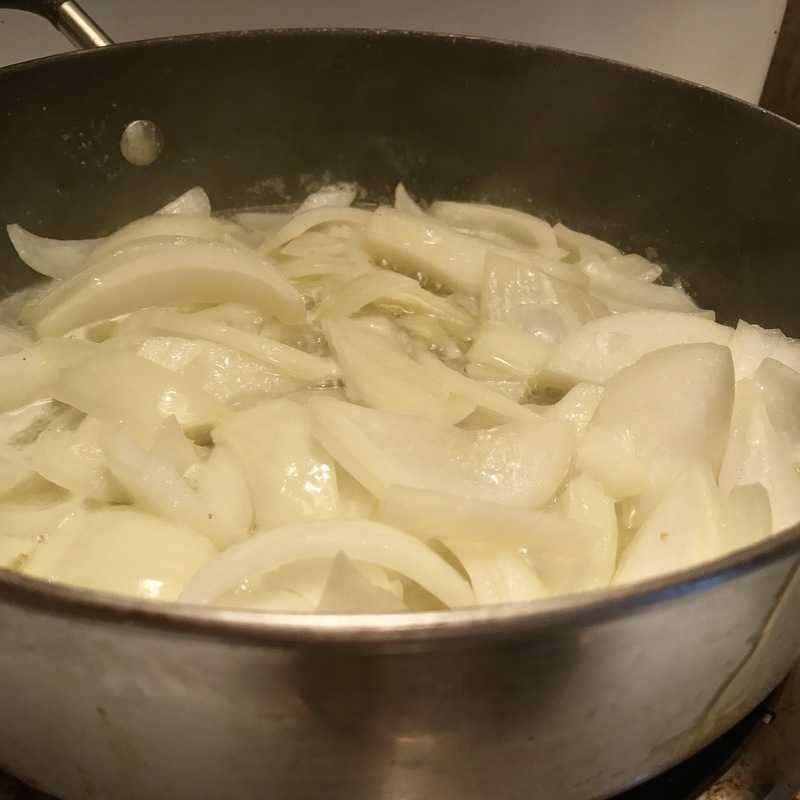 Cook for about 3 minutes or until the onions are translucent. Be careful not to burn them! 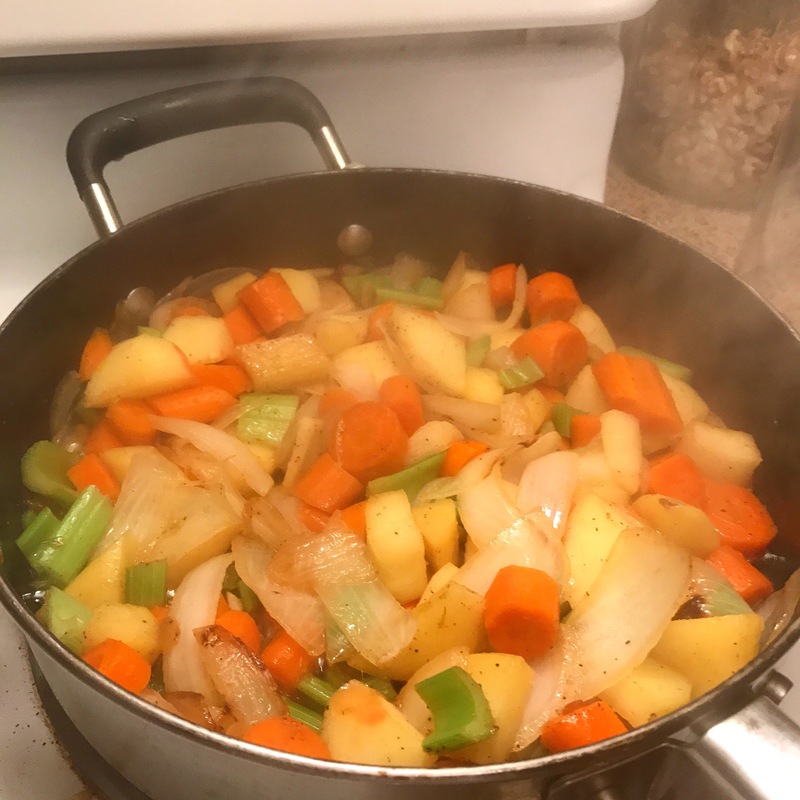 Once translucent, add the rest of the vegetables and sprinkle on salt, pepper, and whatver spices you might want to include. Make sure theyre evenly chopped so they cook at about the same time. I let mine cook over medium-low heat until mostly tender. Meanwhile, boil a 1.5 liters of water and add to the pot. Cover, and cook for about 25-30 minutes until the vegetables are tender. Take off the heat, cool, and purée until smooth. Feel free to add more hot water or milk to get the right thickness. Next Post: Where does (sh)it go?